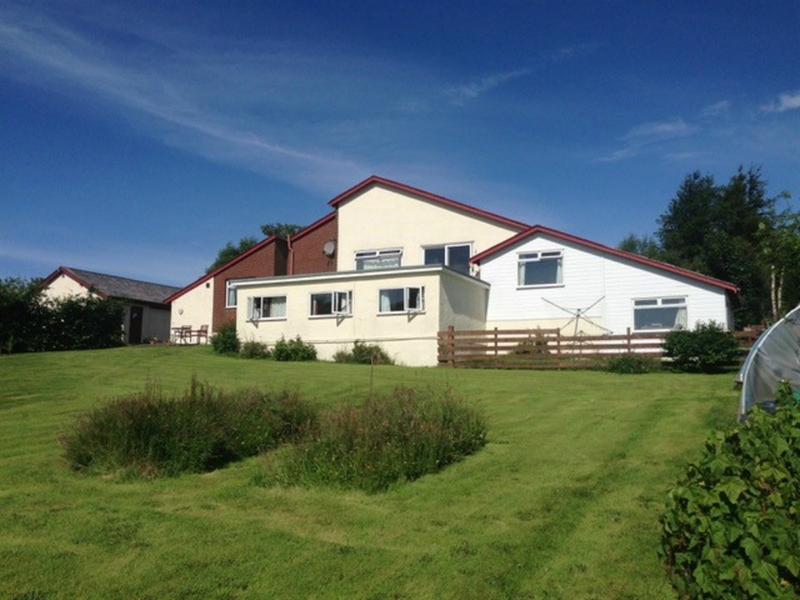 The West Wing B & B at Raraig House is more than just a bedroom. 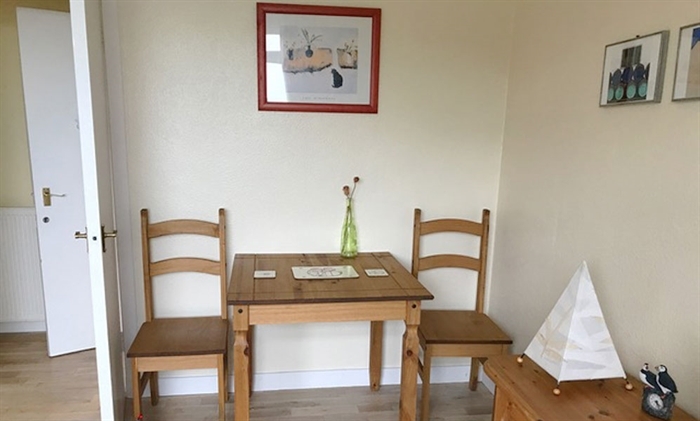 The accommodation has panoramic sea views from all rooms sitting in private grounds with private parking. This unique B & B suite is tranquil, spacious and private. The b & b has its own private sitting room with basic continental breakfast included during your stay. We are a 5 minute downhill walk to the harbour front where you will find a good selection of shops, pubs etc. 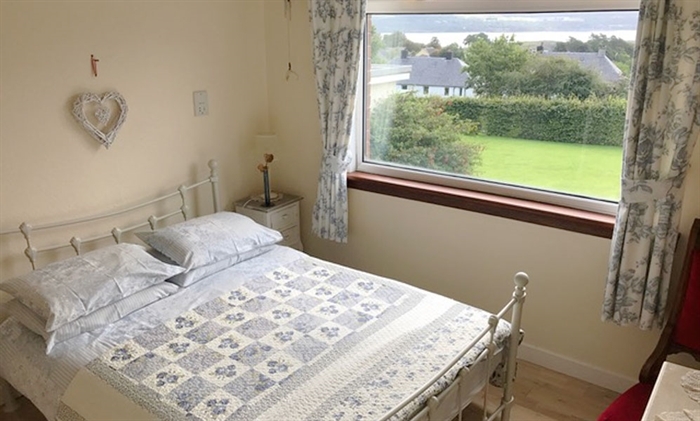 West Wing b & b suite is a comfortable and relaxed way to spend one or more nights whilst visiting the vibrant town of Tobermory and the Isle of Mull in general. 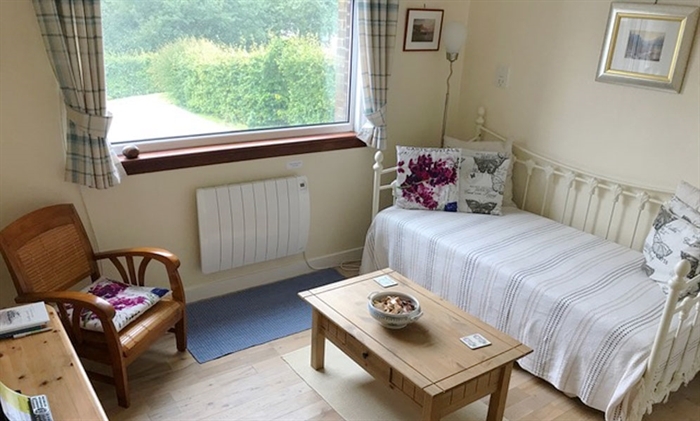 Whether you visit as a holidaymaker, on business, a wildlife enthusiast or birdwatcher, this comfortable modern and well appointed accommodation will suit your needs. Sorry no pets.